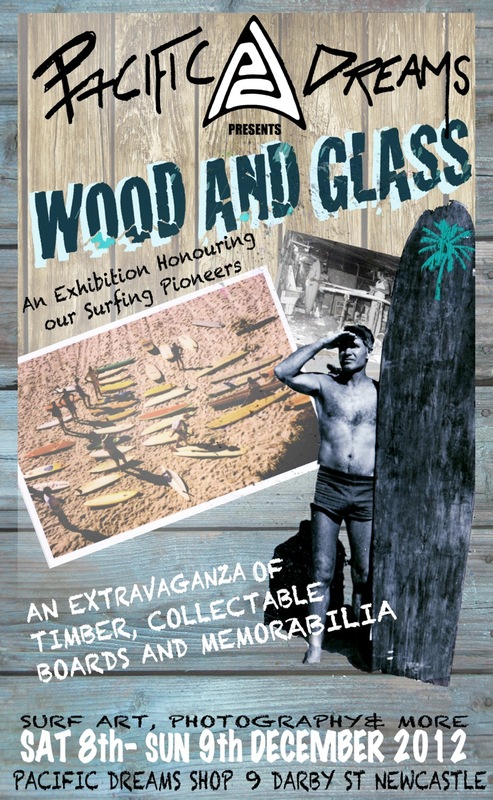 Some of Newcastle’s elder surfing statesmen have got together and will be putting on an exhibition of classic surfboards at Pacific Dreams Surf Shop at 9 Darby Street Newcastle on the weekend 8th-9th December 2012. Some of Australia’s vintage shapers will be on hand for a chat or signings, bring in any boards of their brands and get it verified. The list includes Sam Egan, Roy Lee, Bob Brown, Bob Keno, Brian Jackson and Barry Bennet. The collection of boards includes solid Rewoods, hollow ply and foam along with some classic boards from famous surfers. Poster for the event: Gee some of those photos on the poster look familiar. 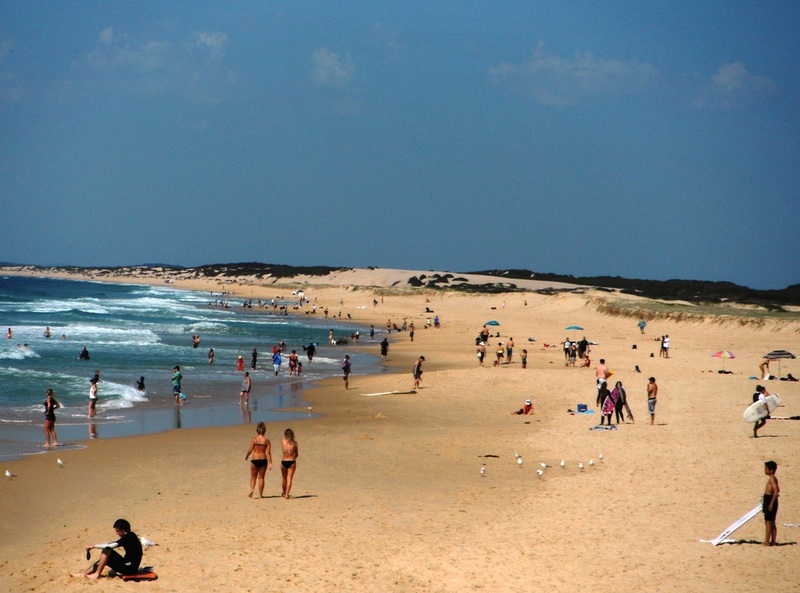 And the guy with the redwood is legendary Redhead Beach inspector Wally Berwick. 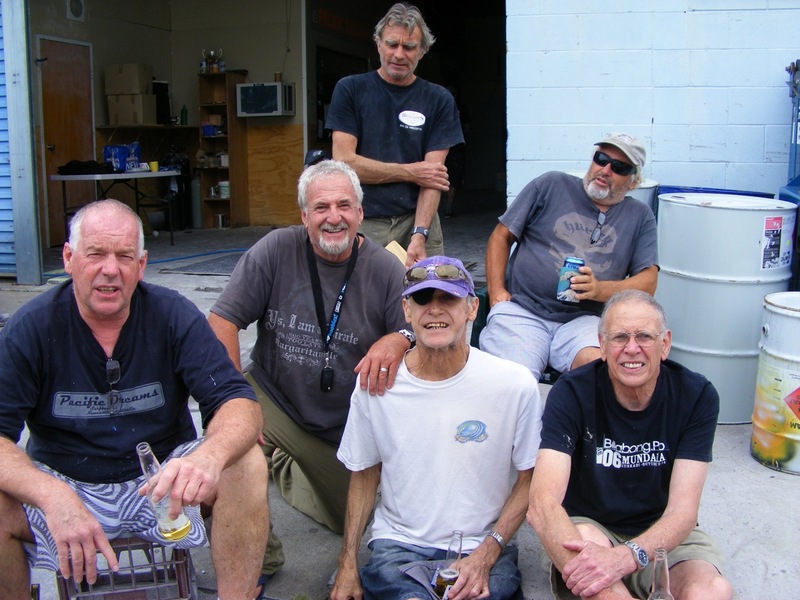 The guys got together over a few cold ones at the Pacific Dreams board factory and came up with the ideas for the exhibition. From left Roy lee, Ron Rudder,Glen Benton, Steve Butterworth, Peter McCabe and Sam Egan. Wood and Glass Surfboard collection Saturday 8/12/2012. 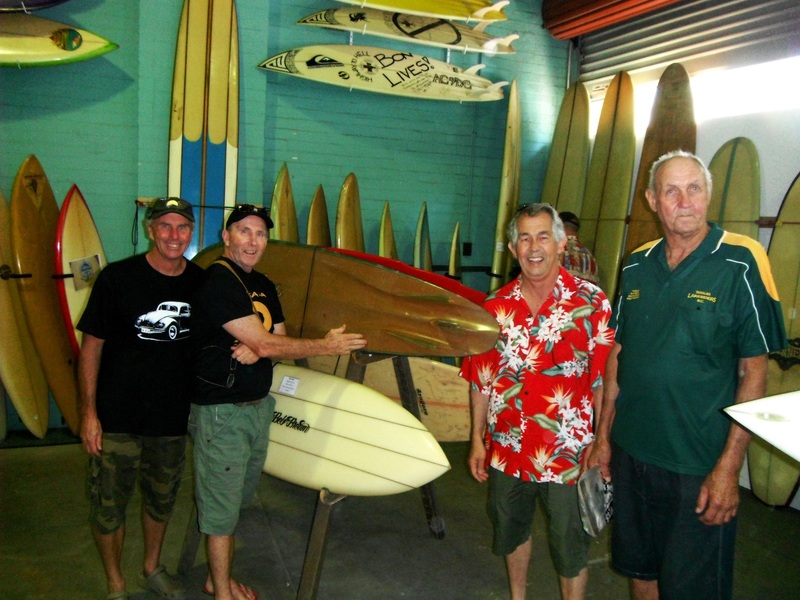 Lots of Newcastle’s surfers met up and checked out some classic surfboards. 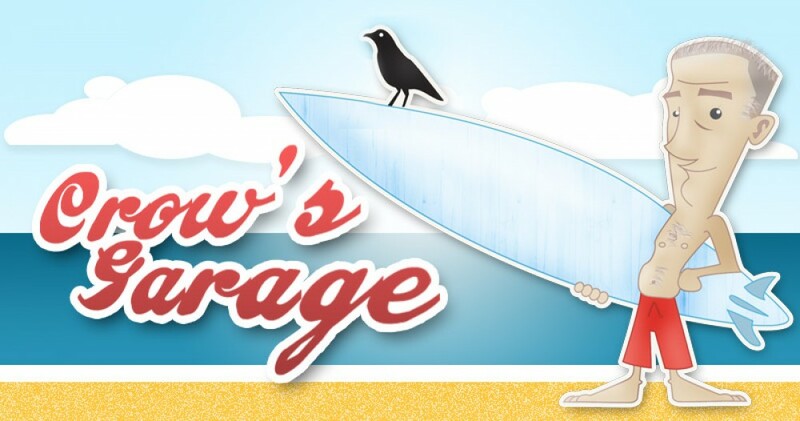 A chance for some old mates Crow, Jim, Al and Roy to catch up at Roy’s Pacific Dreams Surf Shop 8/12/2012. Domma and Ted Harvey checking out Domma’s restored classic – a 10 foot Sam Egan owned by Ted around 1966.